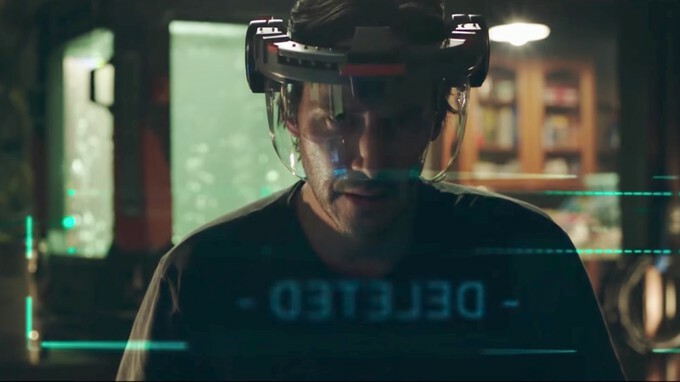 Animatrix Network: Trailer for "REPLICAS"
Opening in theaters on January 11. “Replicas” stars Keanu Reeves (“John Wick,” “The Matrix,” “Speed”) and Alice Eve (“Marvel’s Iron Fist”, “Before We Go”, “Star Trek Into Darkness”), directed by Jeffrey Nachmanoff. “Replicas” also stars Thomas Middleditch (“Silicon Valley”) and John Ortiz (“Silver Linings Playbook”).